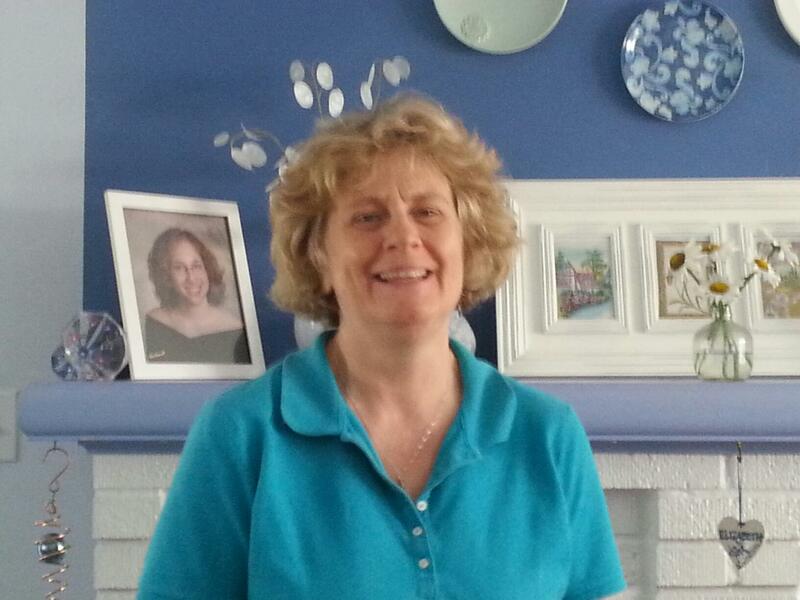 YCCA’s new Special Instructor, Anne Graham, hails from northeastern Pennsylvania. Anne received her B.A. in Elementary Education and History from Cedar Crest College and she earned her M.Ed. from the University of Virginia. Certified in Special Education and Elementary Education, Anne recently completed requirements for a Reading Specialist certificate through Cabrini College. Anne is thrilled to be at YCCA after working for many years in Philadelphia’s early intervention system, as a classroom- based teacher, as well as a community-based special instructor. An avid reader, Anne loves to travel, sing and strum her guitar, play with her cats, and spend as much time as possible with her husband, Ken, and her grown sons, Gregory and Geoffrey.